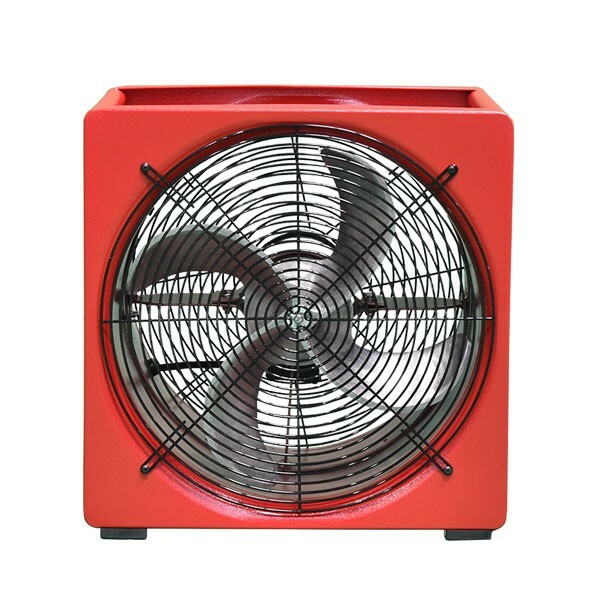 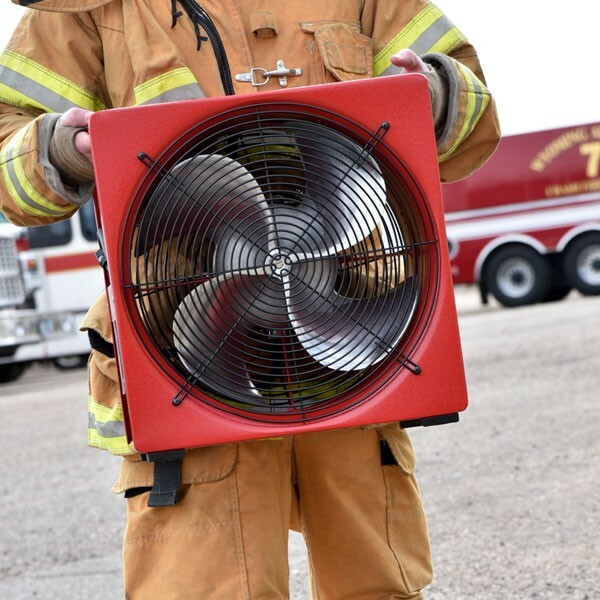 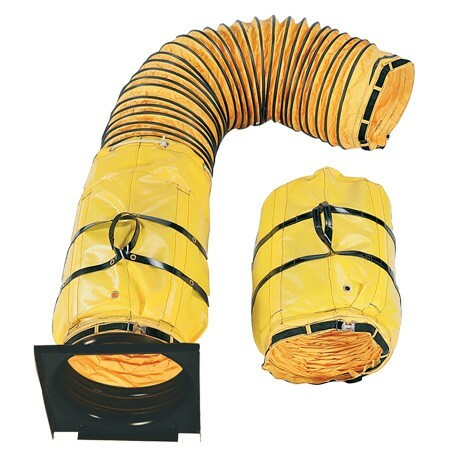 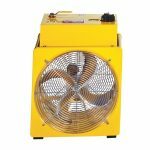 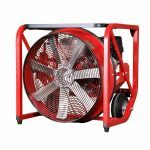 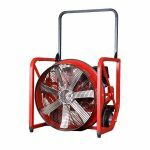 the P164B is Powered by a Super Vac IonPac2.0 battery (included), this fan can operate for 30 minutes to 1 hour on a full charge, while maintaining the same CFM output as other 16″electrical smoke ejectors. 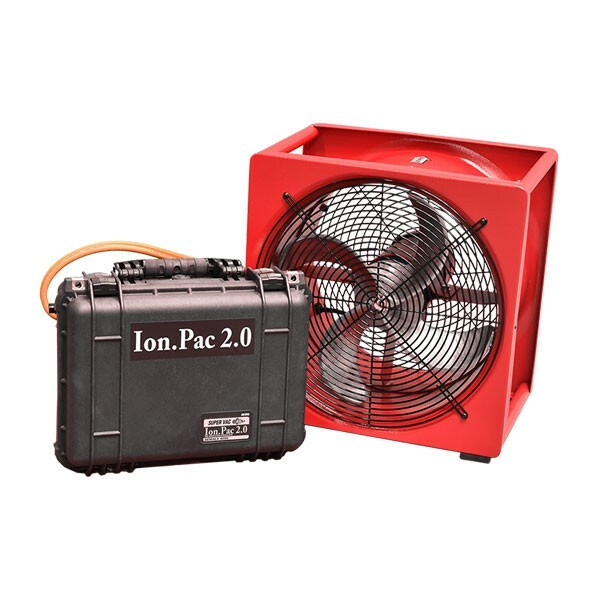 The battery can also be plugged into 120V AC power on the scene to run the fan and charge the battery simultaneously. 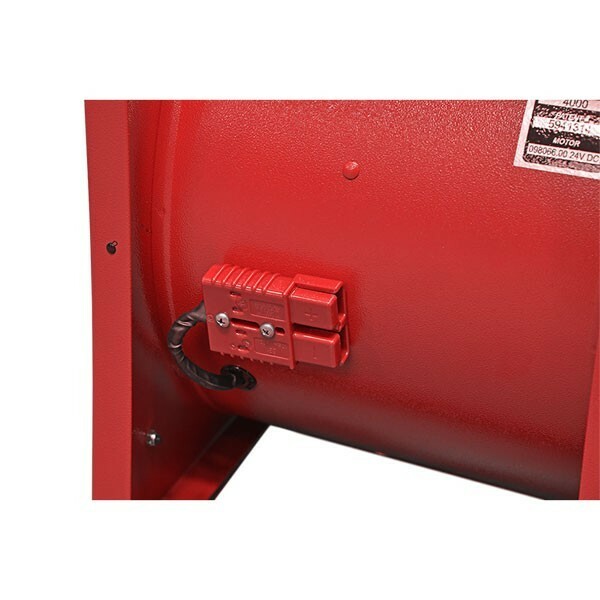 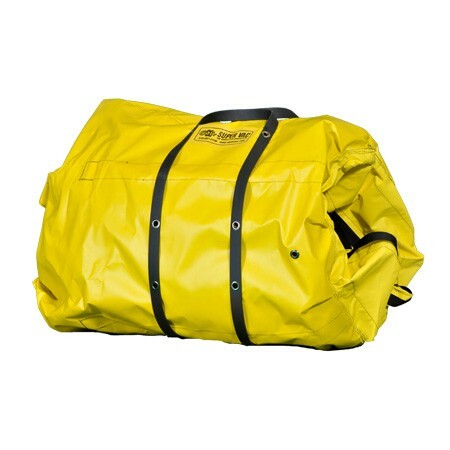 The HF164 is durable enough to last for years (5 year warranty – 2 year manufacturer’s warranty on motor).